There are over 50 geocaches on the Houma Travel GeoTour, taking you to plantation homes, nature preserves and cultural sites. We decided to break down the top 6 based on your favorite points. To see more on what's available on the tour, visit GeoHouma.com. There are two caches at the Houma Area Visitors Center. Take your time and enjoy the green space while you find the first one. The back yard is filled with Cypress trees and moss that just sways in the breeze. The second geocache is a bit tricky, with a really clever hide. Take a look at the hint carefully and if you can't find it, chat with the staff behind the welcome desk. Stunning architecture awaits you at this geocache. This house was built in the 1890's in beautiful Victorian Gothic style. Enjoy the dramatic peaks, high ceilings and elaborate gingerbread trimmings. Tours of the home are available Tuesday-Saturday. MissJenn of Geocaching Headquarters says, "Thank you so much for bringing me to this beautiful plantation: the house, these majestic trees, the chickens… All of it is fabulous. Thank you for a fun GeoTour!" Take a drive down the Wetlands Cultural Byway to visit this one-of-a-kind retro general store. Not only does this store have everything you may need for an excellent road trip, fishing trip or general household needs, but they also have an extensive collection of antiques and art on display. The collection is so extensive, in fact, film production crews have been known to stop here when looking for period appropriate props. Cacher Lagitina says, "What a special place!! Cruised around the back for a while, admiring the oddities. I love drive up service they offer. And another beautiful cache!" 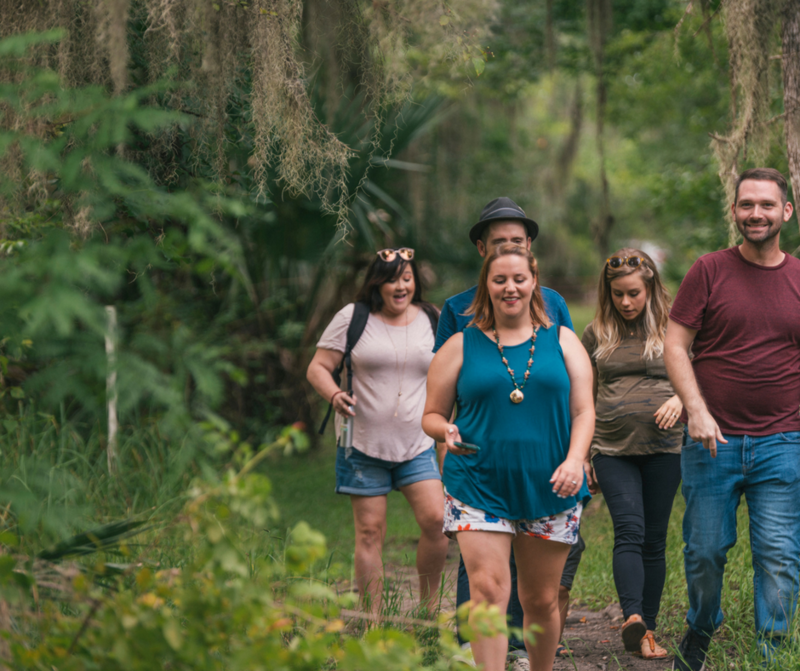 The Mandalay National Wildlife Refuge's one mile hiking trail is a great place to take a peaceful walk, surrounded by the beauty of bayou country. How can we make it even better? Add a Geocache! Wildlife 2 is a bit of a challenge, but it's worth it for the view. Probably the quirkiest cache on the Houma Travel GeoTour is the one found at the Chauvin Sculpture Garden. Amoung the fresh seafood and shrimp boats that Chauvin, Louisiana is known for is Kenny Hill's treasure trove of folk art. 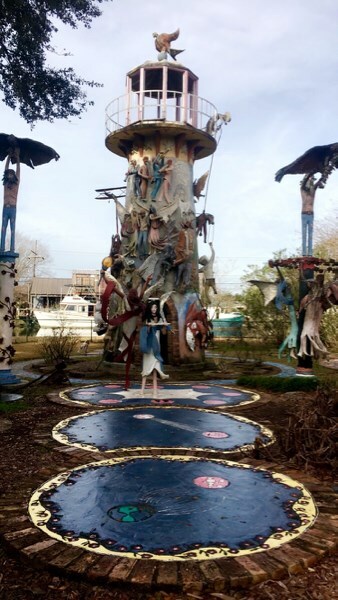 Recently named one of the top five examples of folk art in the world and one of the top 20 sculpture gardens in the world, the Chauvin Sculpture Garden is a must stop on the Houma Travel GeoTour. The Regional Military Museum of Houma is truly a Louisiana treasure. Stocked with weopens, vehicles and planes from World War II to modern warfare, this place is a living museum of military history. To make it even better, the people you meet in this museum are actual men and women who have served our country. When you find this cache, take some time to visit a veteran and thank them for their service. Cacher Lagitana said, "Nice equipment! Great hide. Thank you for the history, and thank you to those who served for us!" 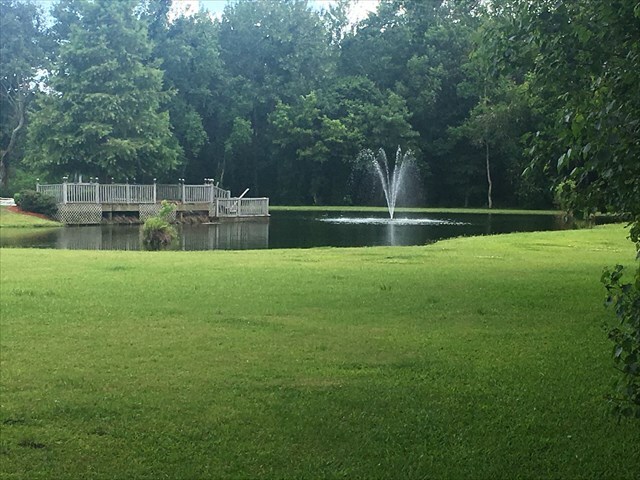 There are so many more geocaches to find on the Houma Travel GeoTour. Be sure to visit www.GeoHouma.com to find out more on this exciting way to see Bayou Country.